The new iPhone 6S and 6S Plus are selling well, but not quite as well as Apple may have predicted. According to Credit Suisse, Apple has recently reduced its orders of iPhone components by up to 10 percent. 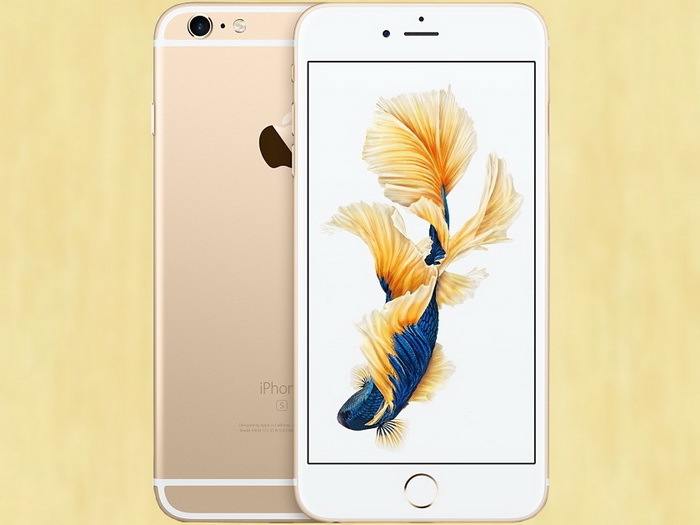 The source points to an overestimated demand for the iPhone 6S and 6S Plus as a key reason to the reduced orders. The analysts claim that owners are not using the vaunted 3D Touch feature of the 6S or 6S Plus as often as Apple had hoped. The relatively small number of apps that support the feature do little to make it a "must-have" feature for existing iPhone 6 owners or even owners of an earlier generation model. 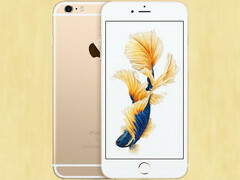 Credit Suisse now expects Apple to ship less than 80 million iPhone 6S models in Q4 2015. Consequently, the analysts have scaled back their 2016 expectations for Apple. The revised forecast now predicts Apple shipping 222 million iPhones for all of 2016 down from 242 million is a previous forecast (-8.3 percent). Financial experts stress that this will likely not be an issue for Apple in the long run. The manufacturer's "iPhone Upgrade Program" will ensure that owners of older models are more likely to stay in the iPhone family instead of jumping ship to an Android solution.